Why is healthcare so expensive? We dive in and try to find an answer. 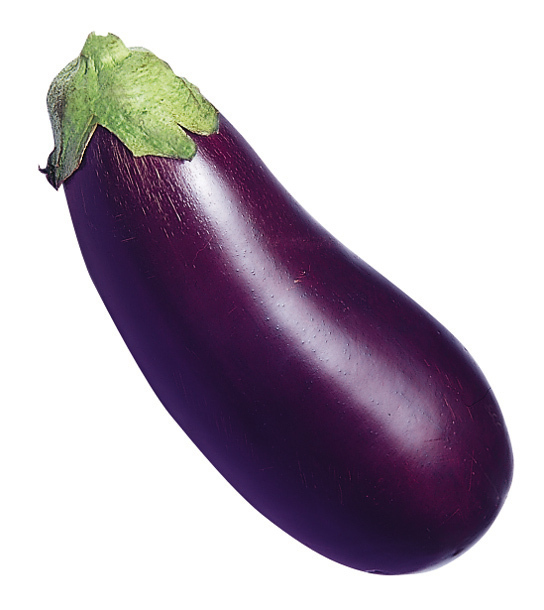 Photo caption: What does this eggplant have to do with the cost of medicine? Tune in and find out! This episode was produced by Tullia Rushton, Josh Blackwell, Naveed Farrukh, and Alex Reddy. It was edited by Blake Holloway and Corey Duke. Many thanks to Dr. Thomas Huddle and Richard Johnson. Our theme song was produced by Tim Littman, Samuel Altonji, Steve Kim, Leah Carpenter, Ramya Singireddy, and Corey Duke. Our show is made possible by a generous grant from UABSOM’s Student Senate. We used backing tracks from BenSound.com, and The Red Thread’s Sailin On. This entry was posted in Episode, Podcast and tagged American Healthcare, Cost. Bookmark the permalink.